Nice Cottage style, single story 8 plex. All one bedroom one bath. 100% occupied; some long term tenants, one tenant has been in the same unit for over 10 years! Rents are low and have plenty of room for increase to maximize cap rate. Many of the units are on Section 8 having rents paid as direct deposit to the owners personal account every 1st day of the month with regular property inspections completed and passed!!! 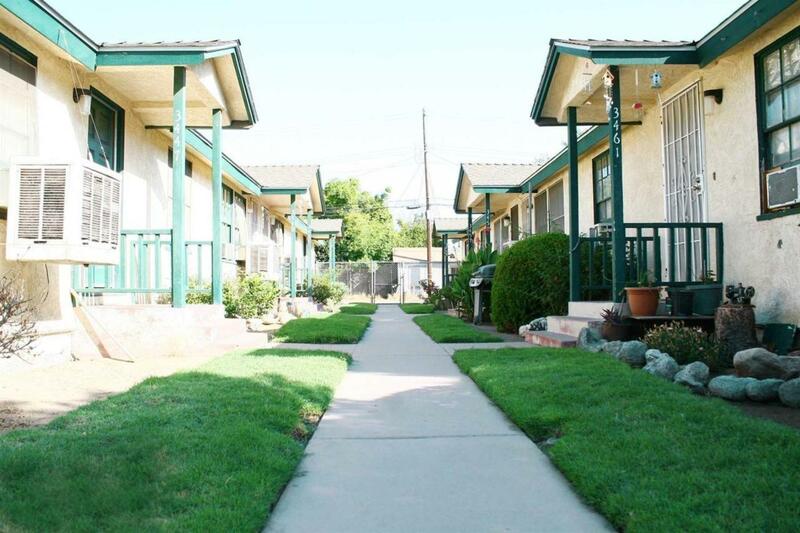 Cute, well maintained property that would be a great addition to any investors portfolio! Please no contact with tenants, or walking the property. Appointments only for accepted offers subject to inspections. Current monthly rent total is $4,832. Listing provided courtesy of Joel Saylor of Cornerstone Realty.